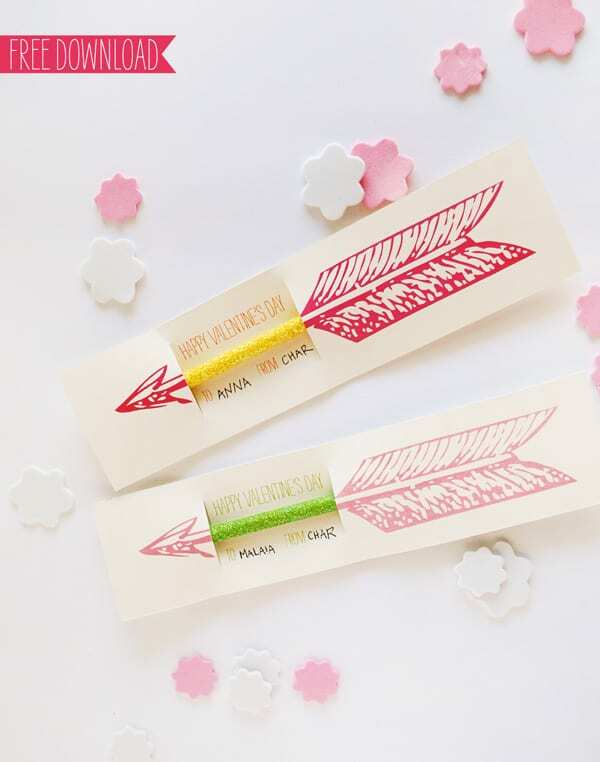 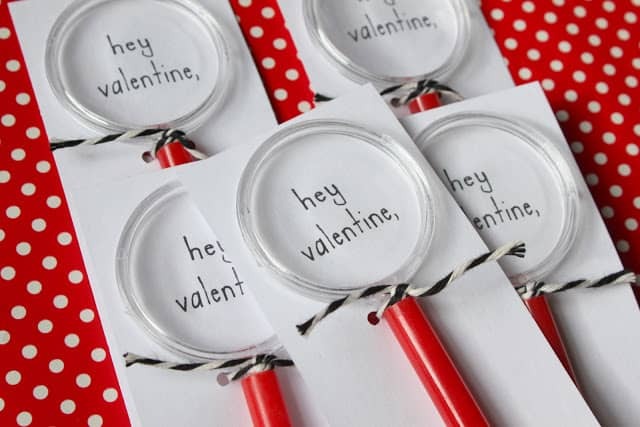 Skip the sweets this Valentine’s Day and go with one of these clever and cute Non-Candy Valentine Ideas. 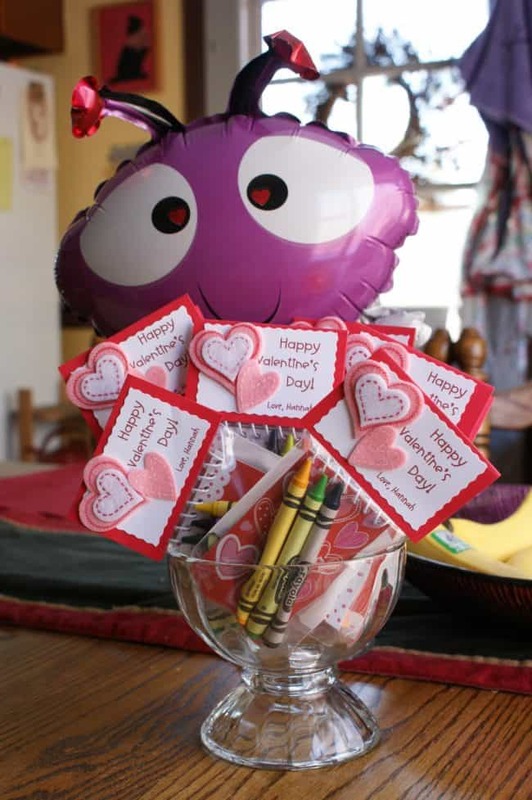 Whether your child has food allergies or you are thinking of their classmates, choosing Valentine’s classroom treats that don’t involve food are a great choice! 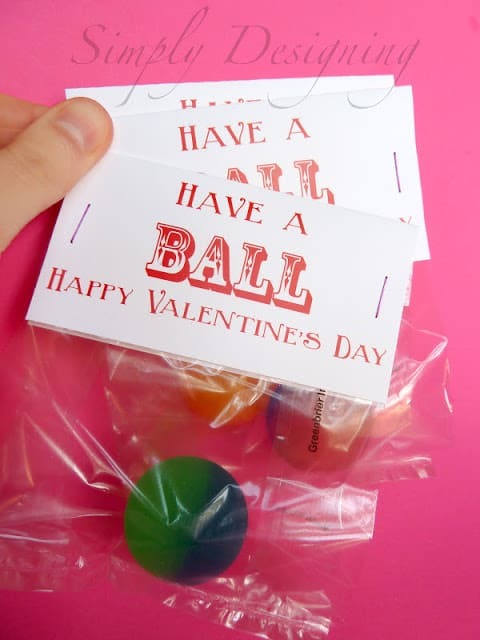 Kids always love to get the treats they can snack on but sometimes we just want to give something else besides sugary sweet candy. 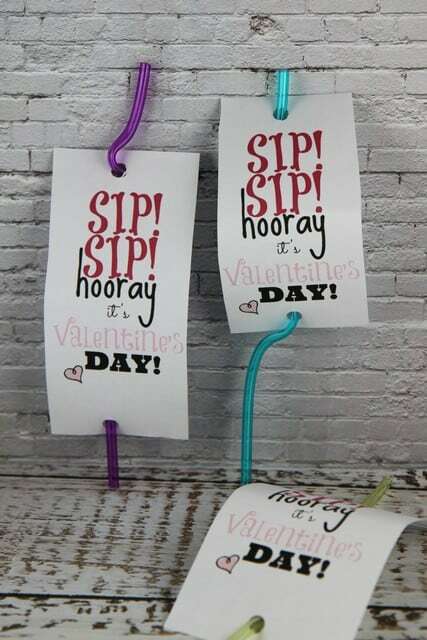 No matter what your reason for giving a non-candy Valentine’s Day gift with a little effort you can craft up some super cute ideas. 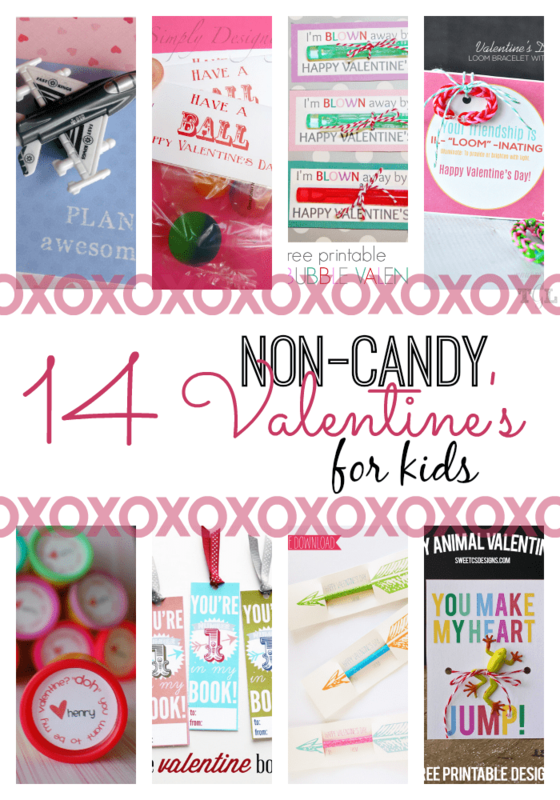 Ones that I know your kiddo will love to pass out to their friends and best buds. 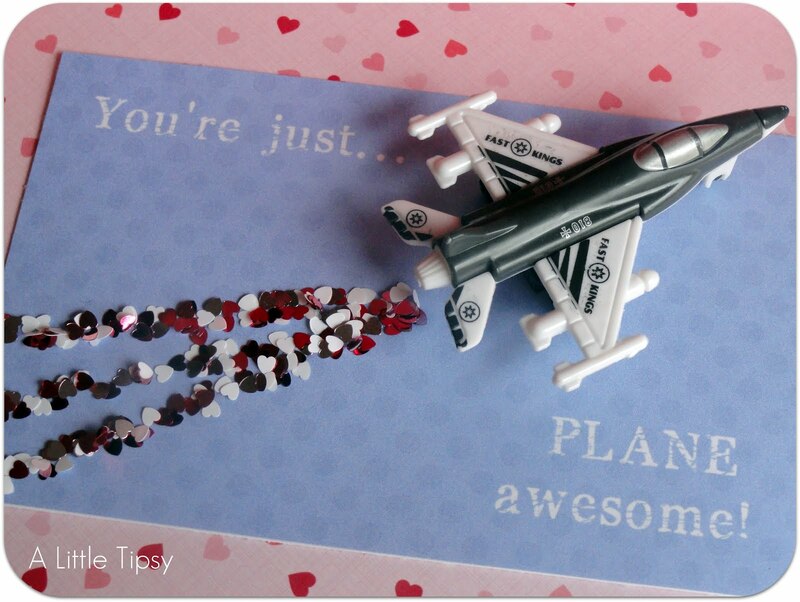 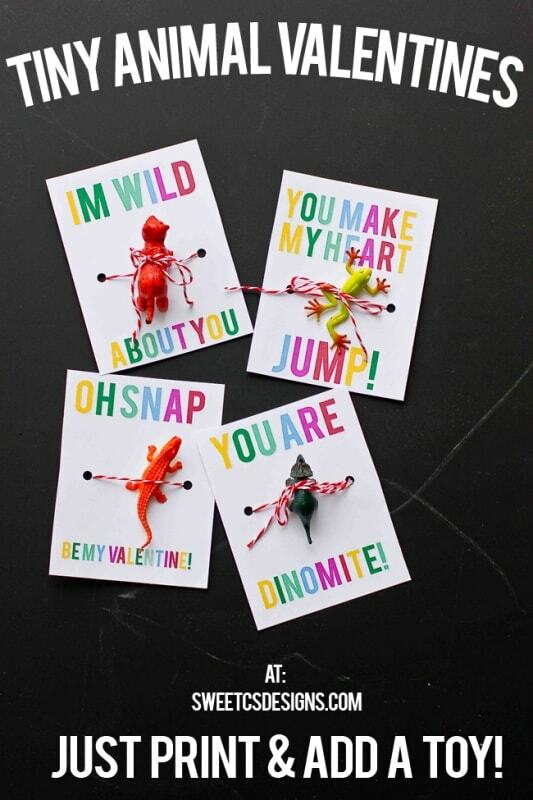 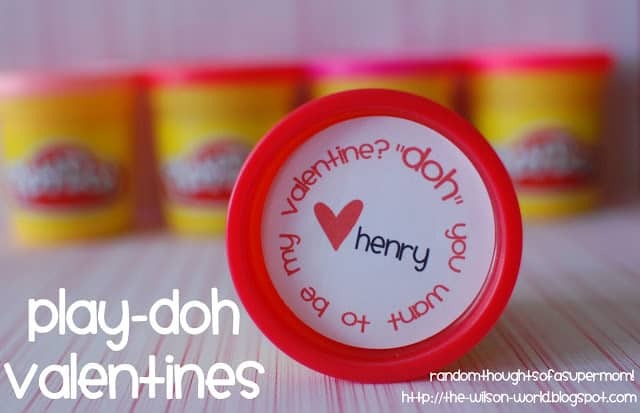 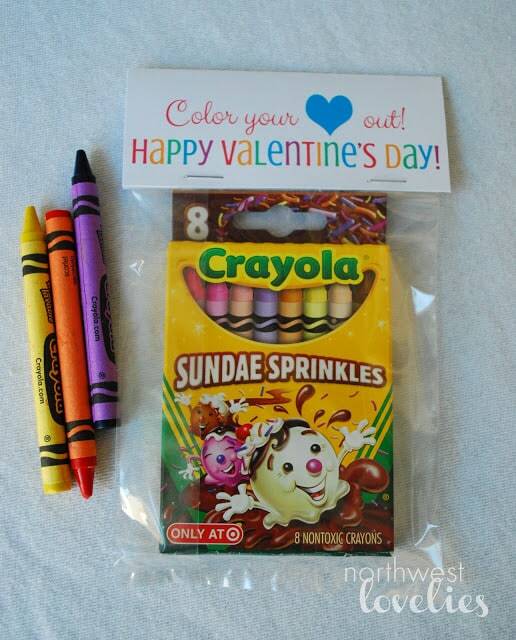 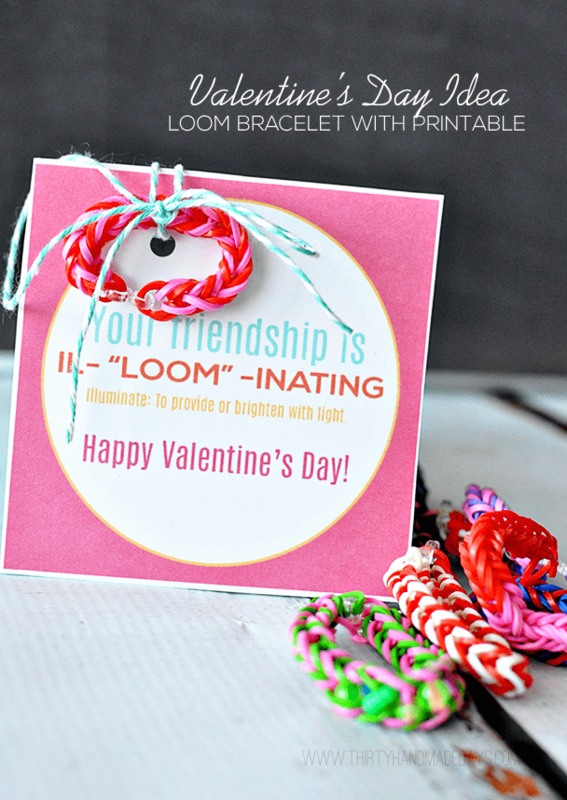 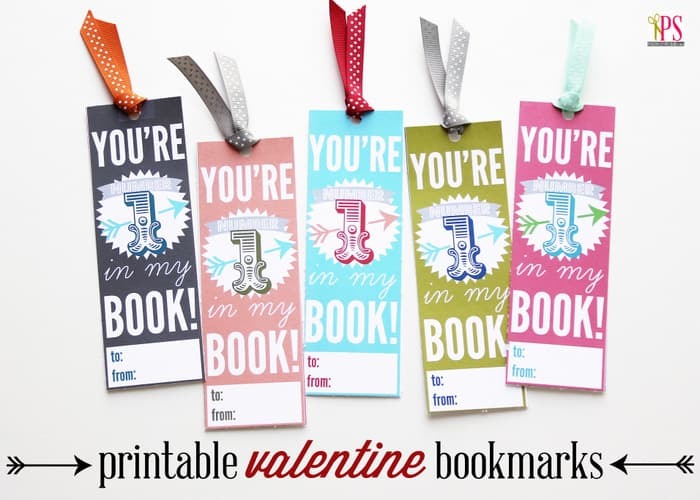 Check out all these super cute and easy to make non-candy Valentine ideas. 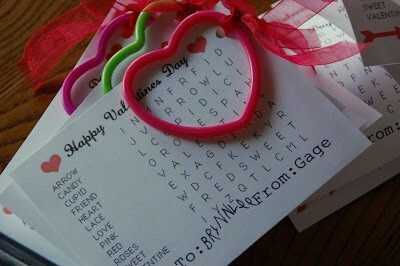 Now the hard part is, of course, going to be deciding which one to pick.